Exposure to loud and excessive noise is one of the main causes of hearing loss. If your day-to-day life involves being unavoidably exposed to loud sounds such as power tools, jet engines, music events etc, then you may want to consider using some form of hearing protection. You can always come prepared with earplugs or ear defenders, whether you are expecting to be exposed to loud noises or not. In other cases, it may be that you aren’t around the above examples, but you simply like to play your music loudly, ride a motorcycle or attend nightclubs regularly. You wouldn’t necessarily think there was a risk when carrying out these activities, but wearing hearing protection would drastically reduce your risk of hearing loss. Once hair cells within your ear are permanently damaged by exposure to loud noise, they cannot be repaired. Tinnitus, which is a continuous ringing or buzzing sensation in your ears, can also be a result of prolonged exposure to loud noises. If this is something you think you are suffering with, then get in touch with your local THCP branch and one of our expert audiologists will be able to talk you through what to do next. Using items such as cotton buds to clean your ears can be harmful to the health of your ears – the use of cotton buds can even cause ear infections/injuries to the ear. They may appear harmless, but cotton buds can damage the tiny hairs in your ear canal which are designed to do just what you’re trying to do – keep your ears clean. So, you’re better off leaving your ears to their own devices as they will naturally clear themselves of the correct amount of earwax. Water in our ears can also be detrimental to our ear health. This can, of course, be difficult to avoid as we get water in our ears every day, but continued exposure to water can lead to ear infections if not given time to air-dry naturally. If you’re a regular swimmer you may want to consider using custom fit ear plugs to block the water from entering your ear, and in the long run, to help to prevent hearing loss. You should visit your local THCP expert to have your ear wax removed safely by a professional, or you can have custom earplugs fitted and moulded to the shape of your own ears to help protect them. If you are experiencing any pain or discomfort in your ears – visit your GP as soon as possible. It may be an ear infection and, if left untreated, it can be damaging to your ear health. If you are prone to ear infections or finding that you are getting them more regularly, this can lead to permanent hearing loss, so it is vital you visit your GP at the first sign of an infection. Medication can also be damaging to your ear health, in particular; certain antibiotics, diuretics and high doses of aspirin. Your doctor should warn you of any side effects that may occur when taking medication but, in an instance that they don’t, or you are concerned, you should always go back in to see your GP to ensure your ear health isn’t at risk. They will be able to guide you on what to do, whether it be replacing the medication, lowering the dosage or coming off it completely. You may be wondering how living a healthy lifestyle can help prevent hearing loss. We are constantly being reminded how a balanced diet can affect our weight, strength, cholesterol, blood pressure etc – this list goes on, but we don’t hear much about how it can affect our hearing. Recent studies have shown that certain foods can help prevent hearing loss and help towards hearing care. Foods including specific minerals have proven to help prevent hearing loss, things such as fish, broccoli, bananas, oranges and even dark chocolate! Exercise can also be a key factor to the health of your ears, in particular, cardio exercises such as walking or cycling can help to improve the blood flow to your ears, which in turn can help your hearing. Relaxing and being able to step away from life’s busy schedule can also help to prevent hearing damage. Good mental health and wellbeing go hand-in-hand with your physical health, so make sure you give yourself some ‘me time’! Smoking has also been linked to hearing loss, so if you’re looking for motivation to quit smoking, let it be that you are helping to prevent yourself from experiencing hearing loss – plus it will improve your overall health. Whether you'd like a free hearing test, the latest hearing aids, specialist hearing protection or simply more information on hearing health, our fully-qualified audiologists are here to help with care that's perfectly tailored to you. 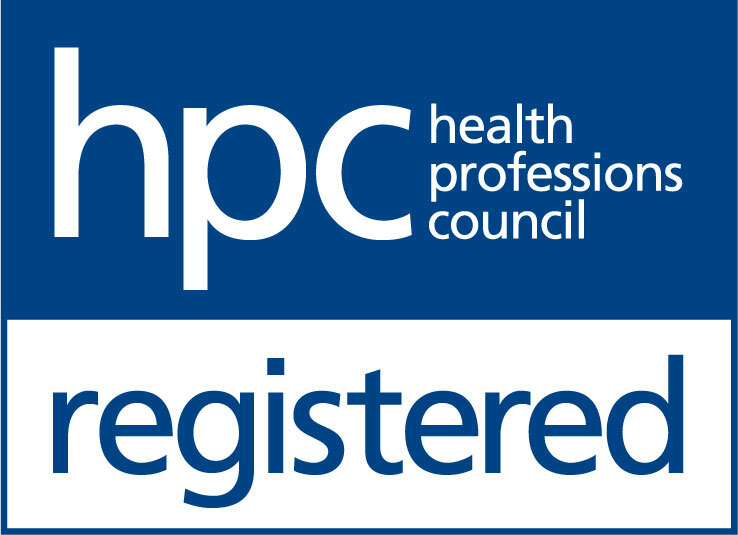 Get in touch with your local THCP practice or book an appointment online today.